Branded workwear uniform East Sussex, West Sussex, Kent | Branded Merchandise, Promotional Gifts, Corporate Clothing & Merchandise - Keeping your business busy! About Yes Promo Products Ltd. 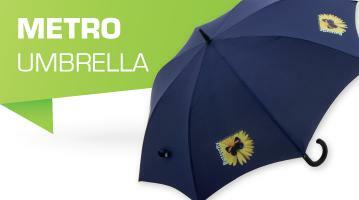 Branded products, workwear and more! 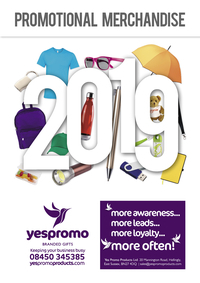 Yes Promo Products was set up by Shirley Price in 2011, after a very successful career in sales and exports, bringing her well-honed business skills and her passion for excellent customer service to the promotional products sector. Shirley is always looking out for the best products for her customers, and she doesn’t rest until she has found the perfect item! Yes Promo Products can source and supply promotional products for all types of business and every kind of event. And they are used to meeting challenging deadlines! 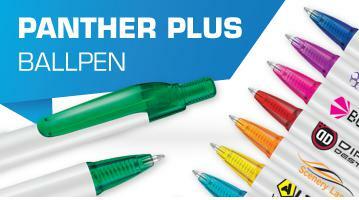 Have a flick through the website to check out Yes Promo’s extensive range. When she’s not busy working Shirley is a tireless supporter of a number of charities including Oscar’s Wish Foundation and Friends of Sussex Hospices. She is also a keen cricket fan and an active member and supporter of Sussex Boundary Cricket Club.